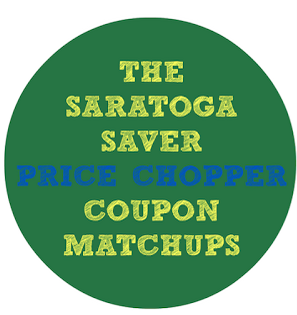 Below are this week's Price Chopper coupon matchups. If you are new to couponing at PC check out Price Chopper 101 HERE. PC Chicken Leg Quarters - $0.49 lb. Live Lobsters - $5.99 lb. Tomatoes On The Vine - $1.49 lb. Red or Green Peppers - $1.49 lb. Sara Lee Angus Roast Beef - $8.99 lb. Finlandia Imported Swiss or American Cheese - $5.99 lb. PC Virginia Ham or American Cheese - $4.99 lb. Save 75¢ on any ONE (1) Duncan Hines® Perfect Size for 1® Cake - 12/31 exp. date! $0.75 on any one (1) Liquid-Plumr product. Wundarbar Bologna - $2.99 lb. State Fair Corn Dogs - $3 thru Dec. Sandwich Bros: Egg & Cheese, Angus Cheeseburgers, Chicken Melts 4 ct. - $2.99 thru Sept. Check your mail for coupon, you may have a dollar off any two Duncan Hines perfect for one mixes. It's a Price Chopper store coupon that can be matched up with the manufacturer coupon. I found a couple of deals in the summer aisle at Price Chopper with some discounts as much as 75% off. I took a couple of photos where can I post them?